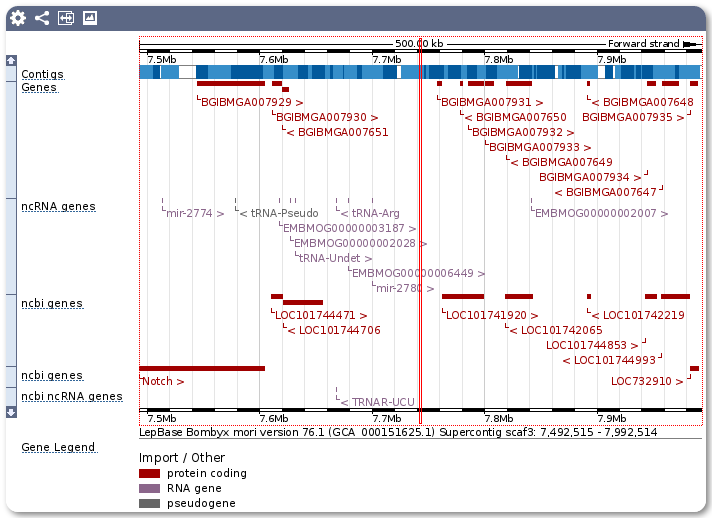 Lepbase release 2 went live on 13th February 2016 with 21 annotated assemblies across 17 species. All of these species (together with unannotated Heliconiine DISCOVAR assemblies) are available on our ensembl and blast servers. The files used (assemblies, annotations, protein/cds sequences are available for download, however this includes some unpublished data so please respect the owners of each dataset and contact them to discuss any plans before publishing results based on these unpublished data. Since release 1 we have also made a few changes to our blast server with a searchable hierarchical listing of blast databases to make it easier to use as the number of available assemblies keeps increasing. We’ll be focussing on adding more tools and comparative analyses over the next few weeks and months so we’ve also redesigned this website to make it easier to see which tools, analyses and downloads are available. Please get in touch at help@lepbase.org if you are sequencing a lepidopteran genome and would like to see it hosted on lepbase.org, or if you would like to see additional features implemented. Our goal is to provide a useful home for moth and butterfly genomes with consistent data access interfaces and cross-species analyses. Lepbase 1.0 went live on October 1, 2015. Several new genomes and features were added to ensembl.lepbase.org, bringing the total number of lepidopteran genomes up to 30, a nice round number. 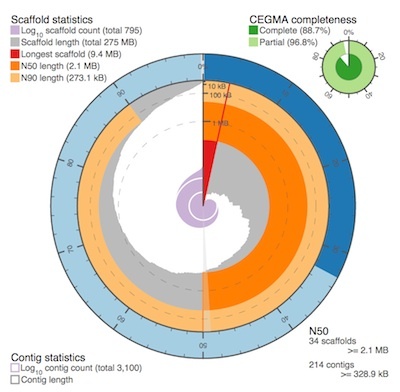 18 Heliconiine DISCOVAR assemblies by the Heliconius Genome Consortium in collaboration with David Jaffe were also added to Lepbase but these are assemblies without gene models and have not yet been published or verified. Please use blast.lepbase.org to search for your region of interest, and webapollo.lepbase.org to contribute any manual annotations. Please contact James Mallet before using any data from these assemblies in a publication. WebApollo instances for each species at webapollo.lepbase.org to enable manual community-based annotation of these genomes. 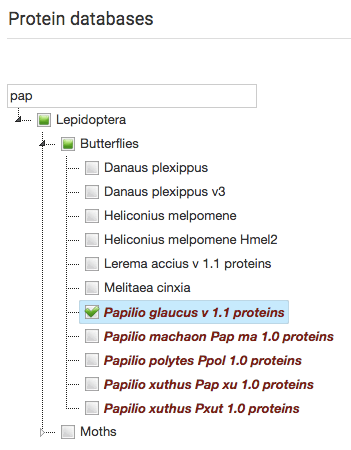 This initial release builds upon the Lepidopteran content already available at metazoa.ensembl.org . 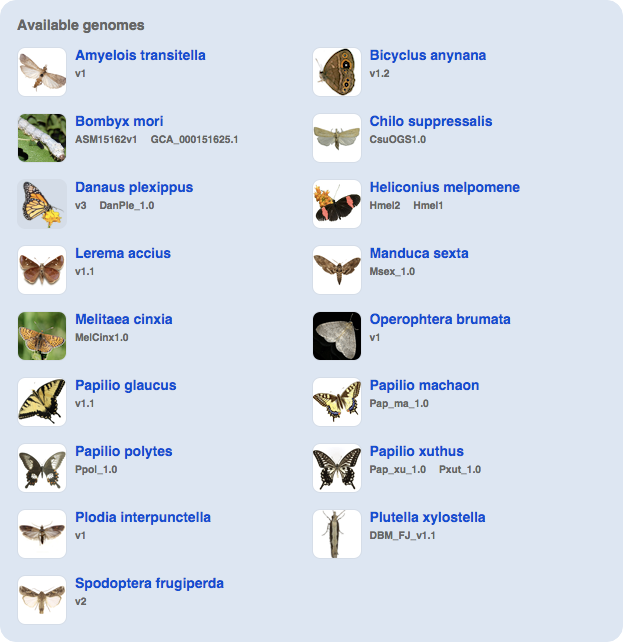 While some Lepidoptera are included in Ensembl Metazoa, these species are the sole focus of the LepBase Ensembl instance. At LepBase we hope that this taxon-oriented approach will enable us to deliver comparative genomics resources to meet the specific needs of the Lepidoptera research community. Plutella xylostella Picture credit (Creative Commons BY-SA 2.5 and GNU FDL): Wikimedia Commons 2006. 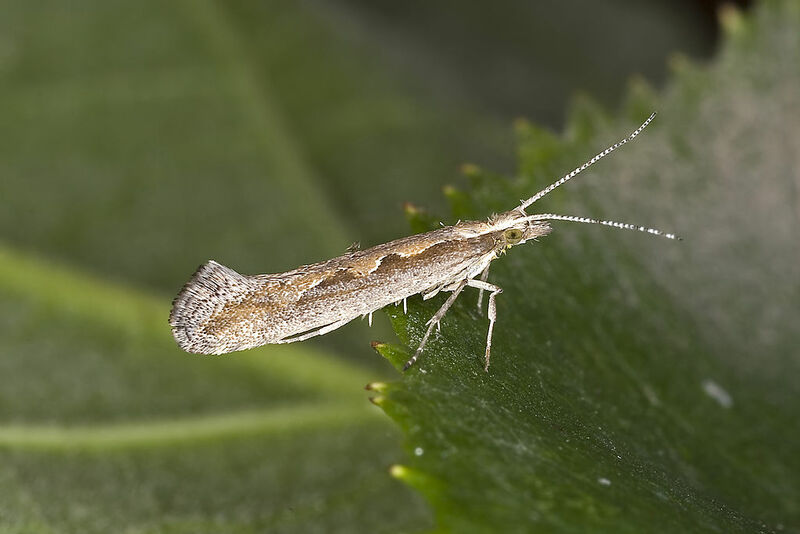 In this release (version 0.5), we have added the published genome sequence, gene models, and annotations for the diamondback moth, Plutella xylostella (currently not yet available in Ensembl Metazoa). We have also added important content to species already present in Ensembl Metazoa, in particular the NCBI RefSeq gene models for the silkworm, Bombyx mori, and linked annotation terms to gene descriptions to improve text searches for genes of interest. As a beta release there are some inevitable rough edges and missing features. As we work towards version 1 we are planning to include variation information and update the comparative analyses to offer Lepidopteran-specific orthologues and gene trees. We want LepBase to be a genuinely useful resource for the Lepidoptera research community so we would welcome any feedback and suggestions for features/content/tools/analyses that would be useful. 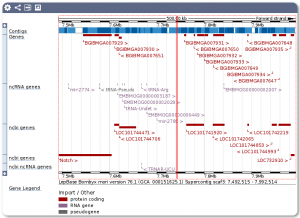 We are particularly keen to add more genomic content so if you have further sequences, assemblies or annotations that you would like to see included, please get in touch at help@lepbase.org and we can work with you to add them to ensembl.lepbase.org.